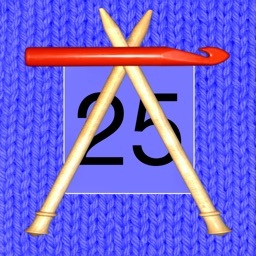 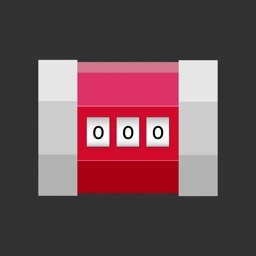 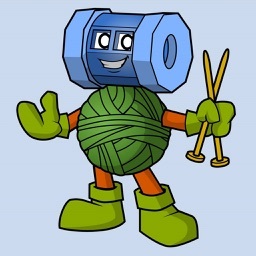 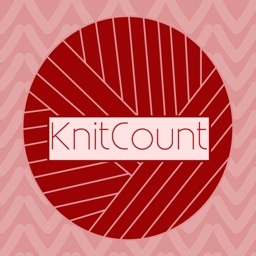 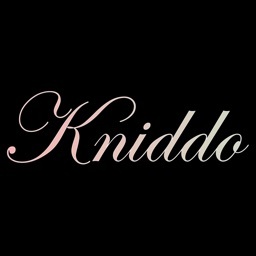 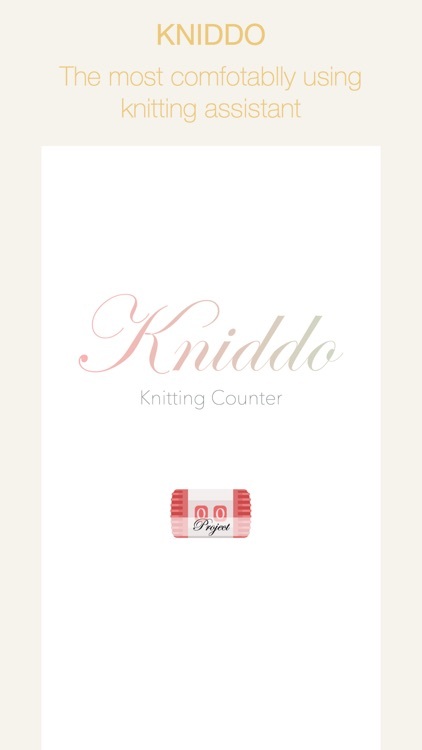 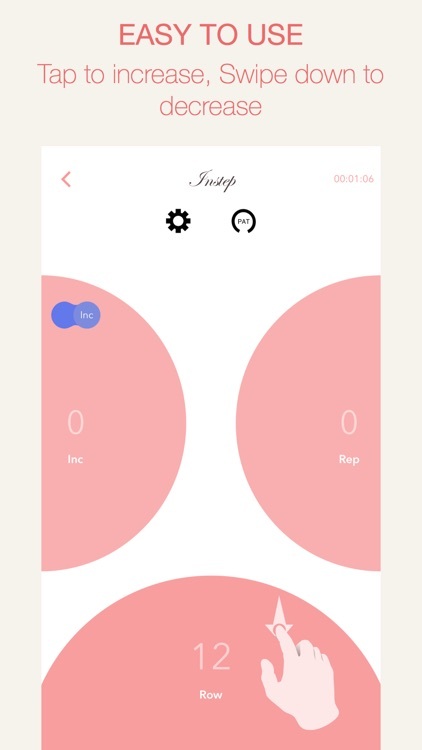 Kniddo - Knit Counter by Limerence Ltd. 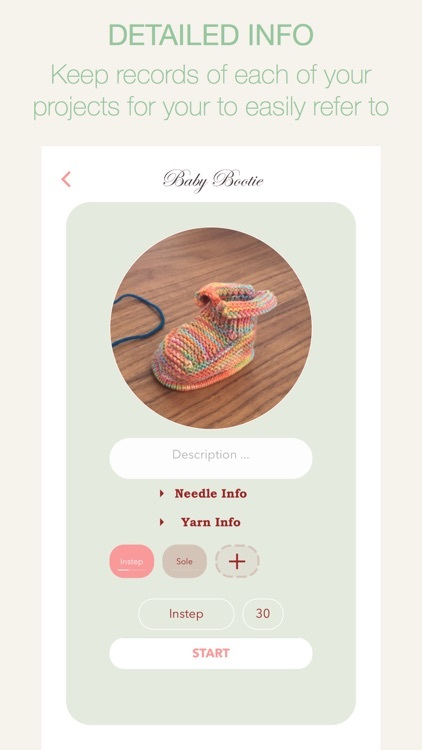 The most beautiful knitting counter that runs on your iPhone, which is also very carefully designed to make the best of your using experience. 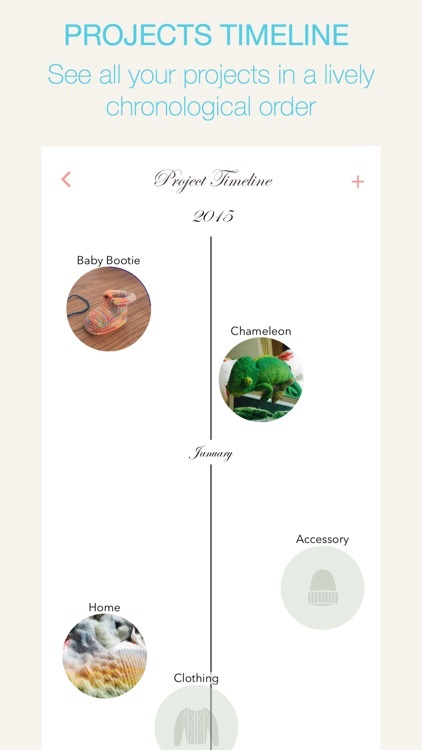 © 2015 Limerence Ltd. All rights reserved.